Jaws was a movie that was released in June of 1975, and has now become somewhat of a cult classic. Even if you haven’t seen the movie, you probably are peripherally aware of Jaws and impact that it made on both pop culture and people’s public perception on sharks to the point that sharks are still struggling against the impact of this movie over 40 years later. From the origins of the Jaws storyline, to trouble with mechanical sharks, the Jaws movie is a plethora of interesting and obscure facts. There’s so much interesting trivia about this movie that even the most major of all film-lovers might not know. 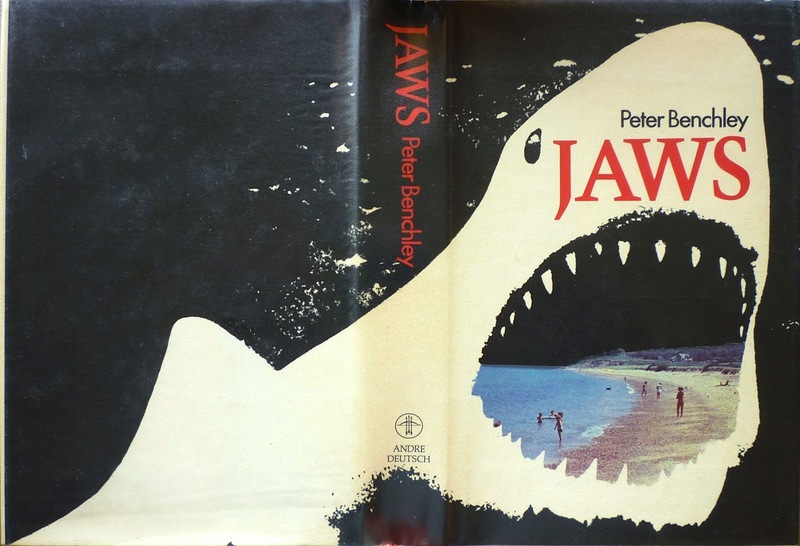 Jaws was originally based on a book. While Jaws was the end title of both the book and the movie, the original title proposed by author Peter Benchley was ‘Silence in the Deep’. Benchley admitted that Jaws was indeed a work of fiction, but that he was inspired by the capture of a shark off the coast of Montauk that was 4,500 pounds.